With other press members of XCN (Xbox Community Network), we have been able to ask some questions to Jamie Toghill, member of the development team behind FIFA 07. XCN : There have been many FIFA games to date; how hard is it to incorporate new game play features into such an established and popular series? Jamie Toghill : FIFA is the largest selling football franchise in the world. It's actually very easy indeed to incorporate new ideas and game play features into our game. The harder decision is what do we invest time in and which features will we have to leave on the design board. 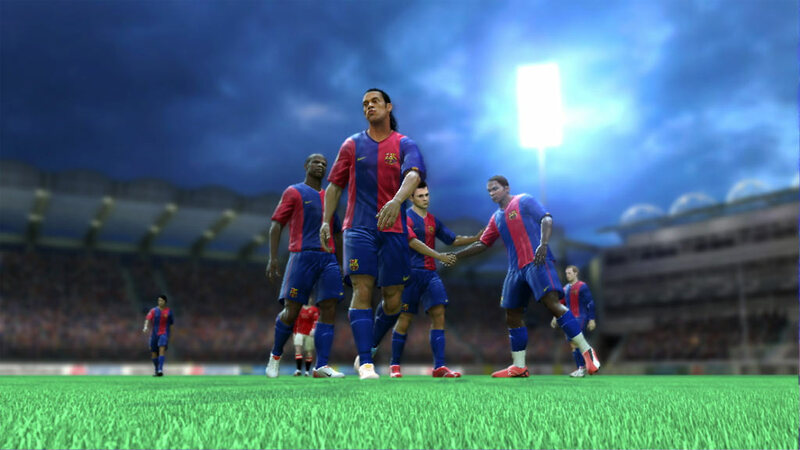 Our FIFA team is made up of talented and creative individuals from all over the globe so what we tend to see is that new features and ideas can come from any area of the development team. We also read our forums to see what people want to see in the next installment of FIFA and it's great when we already have a feature in pre-production that gamers are all asking for. We do take these comments and suggestions very seriously and often we tend to find we are in complete synergy with what our fans want to see in the game. 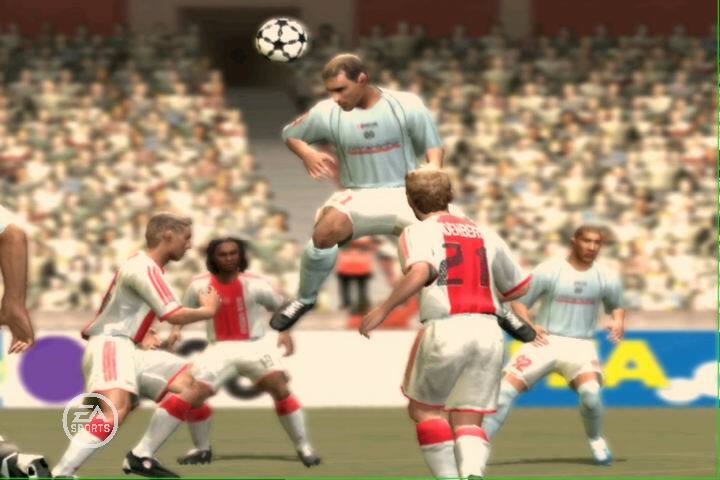 XCN : The Fifa 06 (Xbox 360) had some online bugs - have you overcome these on FIFA07? Jamie Toghill : Yes we have completely rewritten our on line experience for FIFA 07 and this is something users should see instantly when playing the game. In fact most reviews thus far have called out the improved experience. 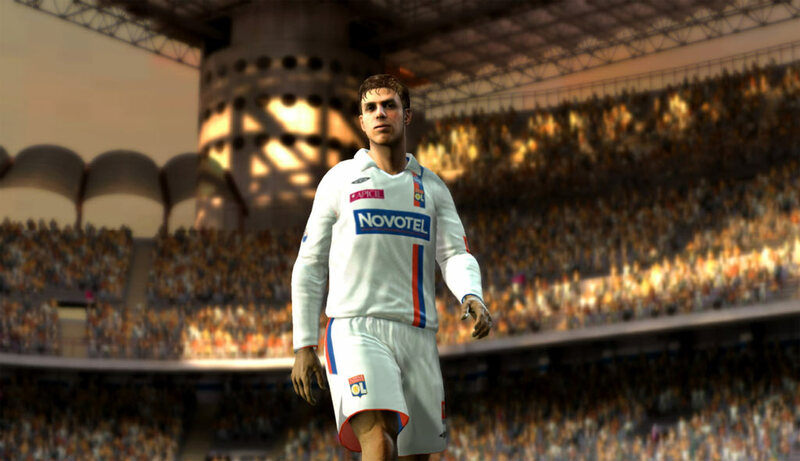 XCN : What will be the future of FIFA games? In what direction are you going to take the game? 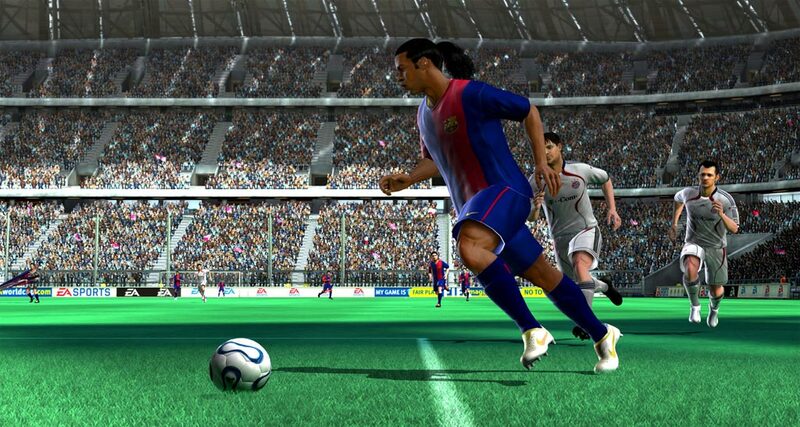 Jamie Toghill : This is something we're keeping tight lipped about but you can be assured that we have exciting features in development today that will be showcased in future FIFA games and not necessarily FIFA08. Think big and then you're just starting to scratch the surface of the future of our FIFA game. XCN : The FIFA dev team is based in Canada. Do you feel removed from the world of football being based in a nation that isn't renowned for its love of the sport? Jamie Toghill : If you look around the FIFA team here in Canada we have people from all over the world. And this was a conscious decision to bring football enthusiasts as well as talent developers to Canada to provide a global voice to represent football for the game. I moved from England to specifically work on FIFA and we're very lucky that people want to come to Vancouver with their sole desire to work on the game. We're football nuts and we grew up playing and watching football. Also, the television coverage for European and world football in Vancouver is amazing. While I might not be able to travel to Goodison Park every week, I get to see more games than I did in the UK! XCN : The selection of the licensed soundtrack is great! where do you find all the bands? Jamie Toghill : Choosing the music tracks for FIFA is one of the exciting and interesting elements of the development process. We have a dedicated team within EA that specifically research who are the up and coming bands and which songs feel like they will become future hits. XCN : Can you explain to the real FIFA fans out there how you take into consideration their suggestions made in forum threads, which often contain a lot of very good ideas for enhancing the game? Jamie Toghill : Well, every year we get together as a group and sift through the forums to see what gamers are saying about the game. We're often inundated with great ideas so we spend a lot of time reviewing the ones that make sense and are achieveable at that time and look at how we can realise them. The gamer feedback is very important to us because at the end of the day we're making a game we hope they want to play. XCN : Rumours are that you cannot perform tricks in the Xbox 360 version. Is that true or are tricks achievable? Jamie Toghill : The new physics engine actually promotes user-defined tricks. There are no canned special moves but rather the flexibility for gamers to create their own within the context of what is authentic to Football. We've actually be pleasantly surprised how users are creating their own special moves when we look at videos on the internet. 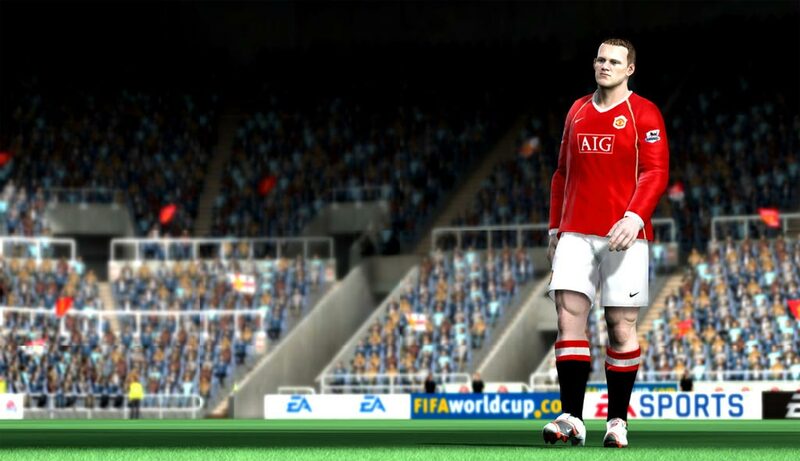 XCN : What would have been the one feature you would love to have included in FIFA 07 if time had been on your side, but we will definitely see appear in FIFA 08? 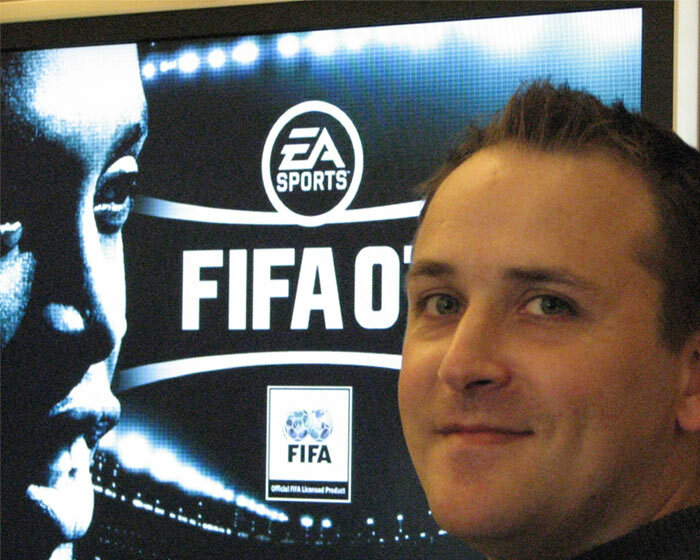 Jamie Toghill : There are many features that I think each member of our team would have loved to include in FIFA 07. Our new gameplay engine sparked a wide variety of cool new ideas we could build onto this system. XCN : The Lounge aspect of the game is for many what separates FIFA from other football games. How much does the lounge differ from FIFA 06 and what changes if any will we see? Jamie Toghill : We've actually built in more feedback into this year's Lounge mode because of the new engine. The game tracks all the statistics from each match and now generates ratings based on your performance. 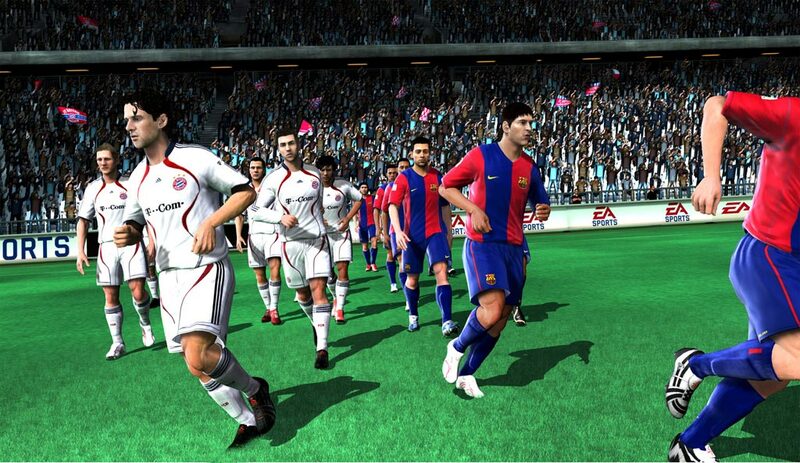 XCN : What is the ultimate reason according to you to choose FIFA over PES? Jamie Toghill : We're offering something new to the consumer. 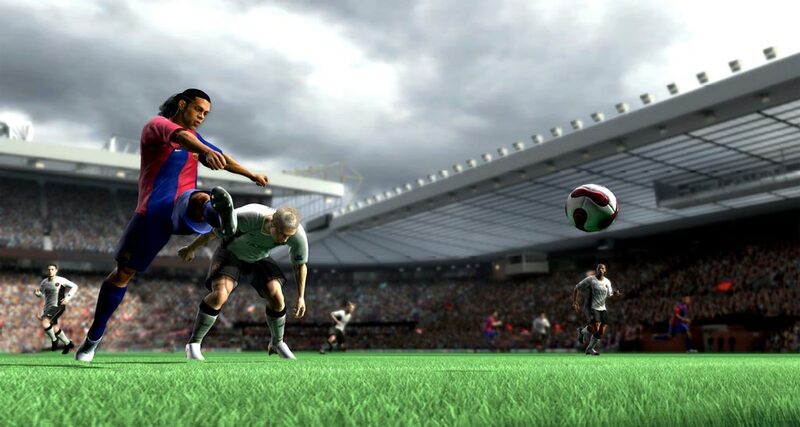 This is a completely new FIFA with an innovate and unpredictable gameplay engine. 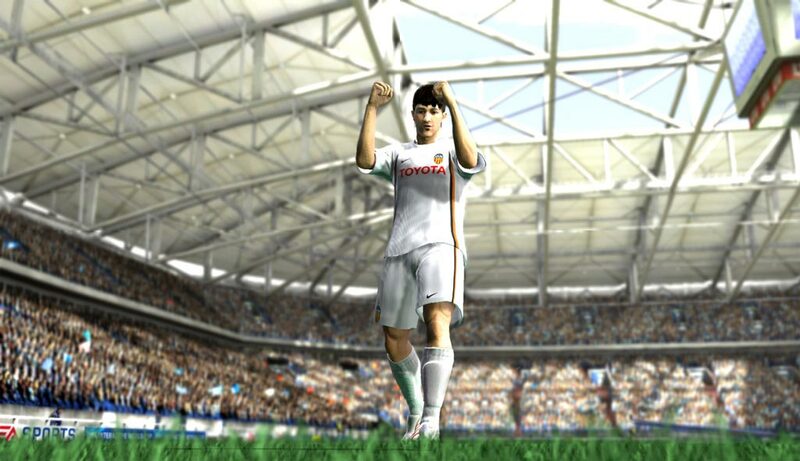 FIFA 07 is a true next generation title which exploits the power of the Xbox 360. We've created a sophisticated engine that does so much more than our competitor's game. 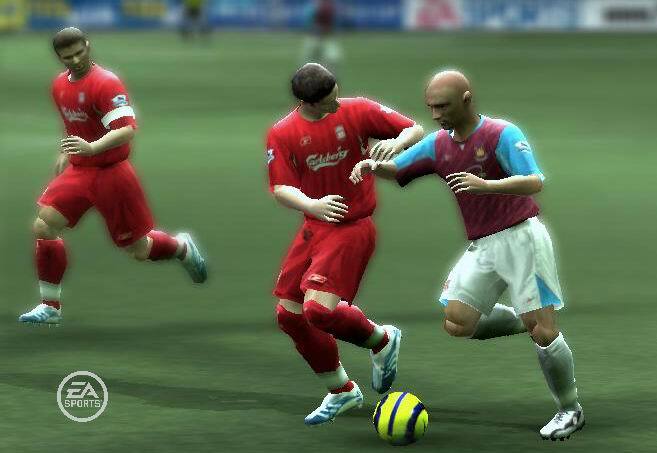 If you're looking for a football game that really showcases your console, then FIFA 07 is it. XCN : In what way did you use the extra capacity of next gen (360) other than just better graphics? 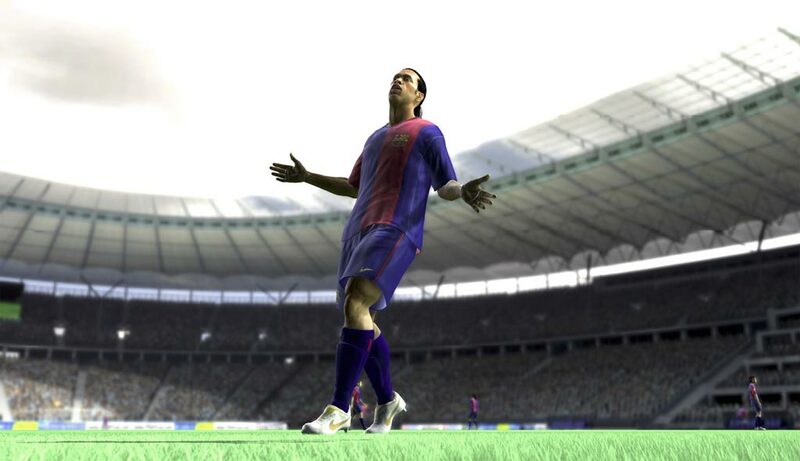 and what is the single biggest enhancement over Fifa 06 you think? Jamie Toghill : The main point of focus this year was to build a new gameplay engine from scratch. The things our new system does, you just couldn't do on the current generation of consoles. We've really taken full advantage of the Xbox360 technology and our game is truly next generation. We have no legacy code from our older games. So when you ask the question, what is the single biggest enhancement over FIFA06, it has to be gameplay, gameplay, gameplay! XCN : Thanks a lot for your time and your answers !